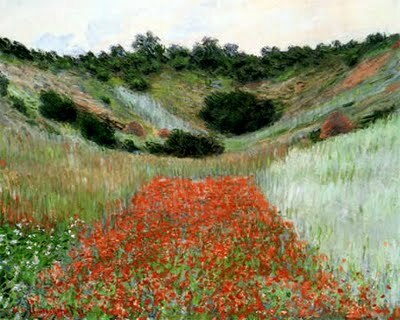 As a follow-up to my post « Where to find Monet in Paris », I have compilled a list of Monet’s paintings in the United States (extensive, but not exhaustive). Many of these paintings are in the permanent collection of these museums but might not be on display or could be out on loan, so check the museum’s website before your visit. 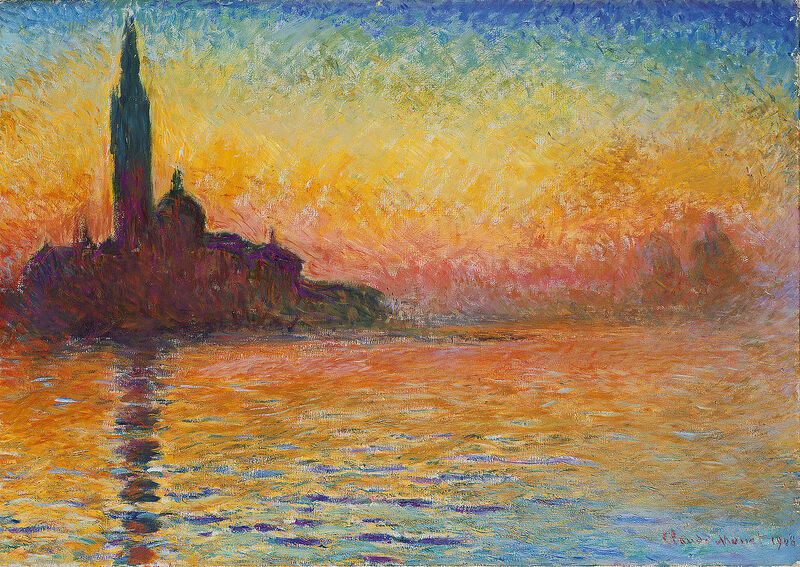 If you like Monet’s earlier works, The MFA in Boston and the MOMA in NY have the best representation. The AIC in Chicago has the best representation of his later works of his home in Giverny and the water lily ponds. II. National Gallery of Art, Washington D.C.